The Civil Engineering and Development Department signed a contract with Build King - SCT Joint Venture for the Contract No. NL/2017/03 Tung Chung New Town Extension - Reclamation and Advance Works. The Civil Engineering and Development Department signed a contract with DrilTech Ground Engineering Limited for Contract No. NL/2017/02 – Tung Chung New Town Extension (West) – Site Investigation Works. 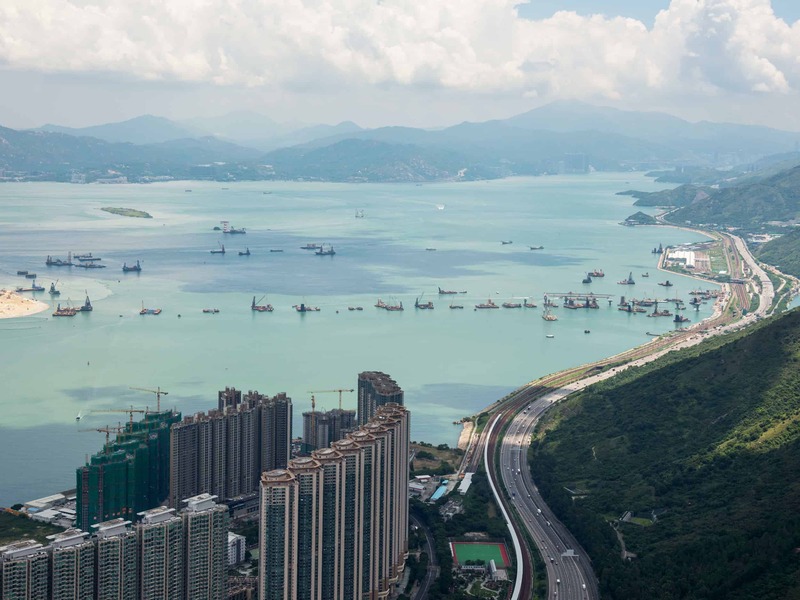 The Civil Engineering and Development Department, together with The Hong Kong Construction Association Limited, held a contractor forum to brief construction companies on the scope and implementation scheme of the first construction contract of Tung Chung New Town Extension (East). The first construction contract covers the reclamation works and advance works. The Civil Engineering and Development Department signed a contract with Geotechnics & Concrete Engineering (Hong Kong) Ltd for the Contract No. NL/2016/01 – Tung Chung New Town Extension – Site Investigation Works Stage 1. The Civil Engineering and Development Department awarded Consultancy Agreement No. 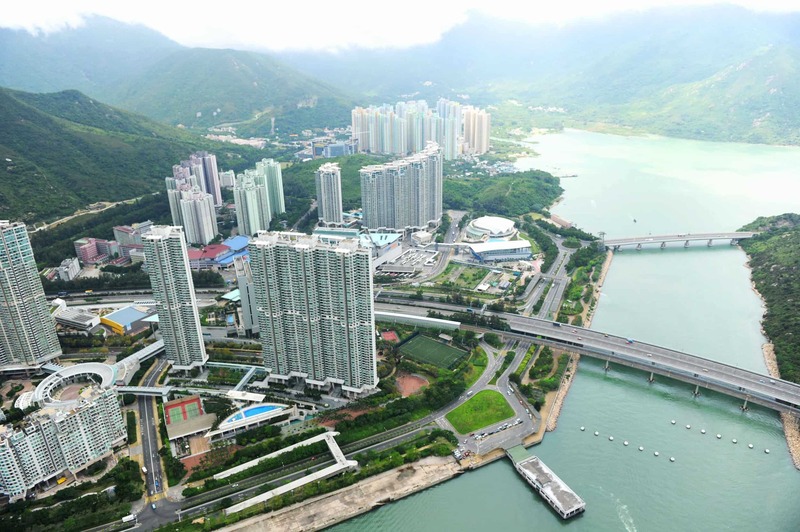 CE70/2015(CE) – Tung Chung New Town Extension (West) – Design and Construction to Ove Arup & Partners Hong Kong Limited. 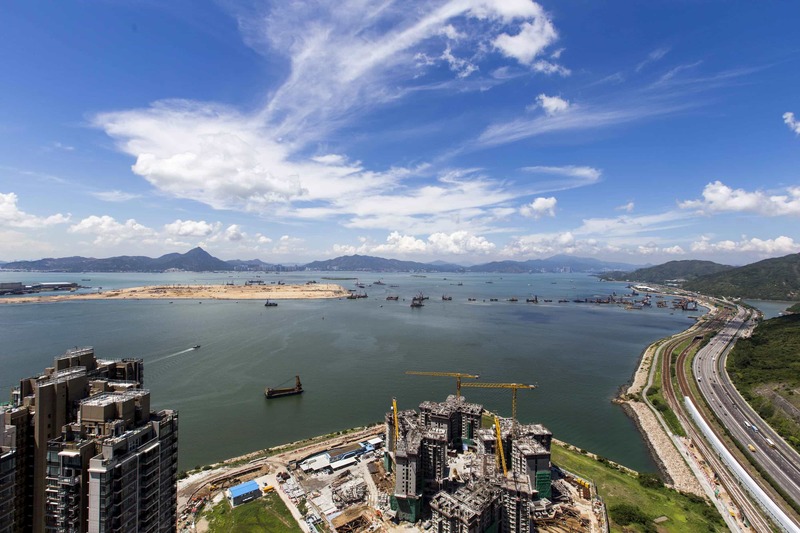 The Civil Engineering and Development Department published a tender invitation notice in the gazette and CEDD’s website for the Stage 1 Site Investigation Works for Tung Chung New Town Extension (Contract No. NL/2016/01). The Environmental Permit (Permit No. EP-519/2016) for Tung Chung New Town Extension was granted by the Director of Environmental Protection. For details, please go to the Environmental Protection Department website. The Civil Engineering and Development Department awarded Consultancy Agreement No. 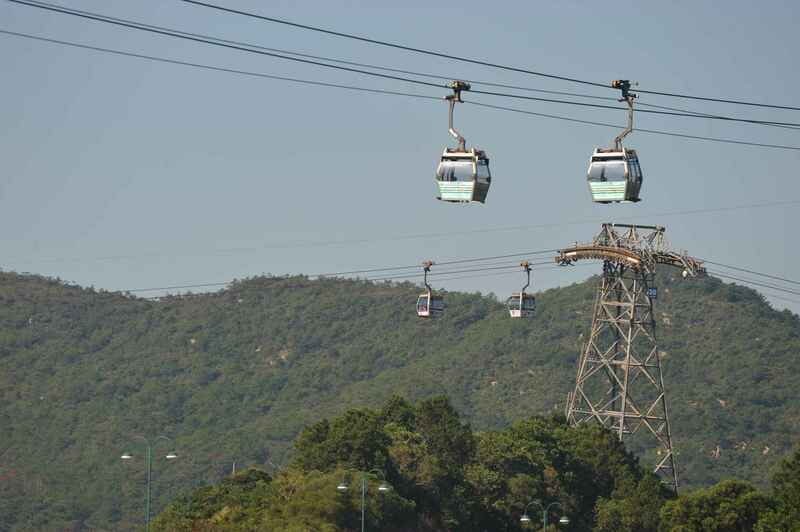 CE69/2015(CE) – Tung Chung New Town Extension (East) – Design and Construction to AECOM Asia Co. Ltd. The Finance Committee of the Legislative Council approved the funding application for engaging consultants to undertake the detailed design and site investigation works for the implementation of Tung Chung New Town Extension - Design and Construction. 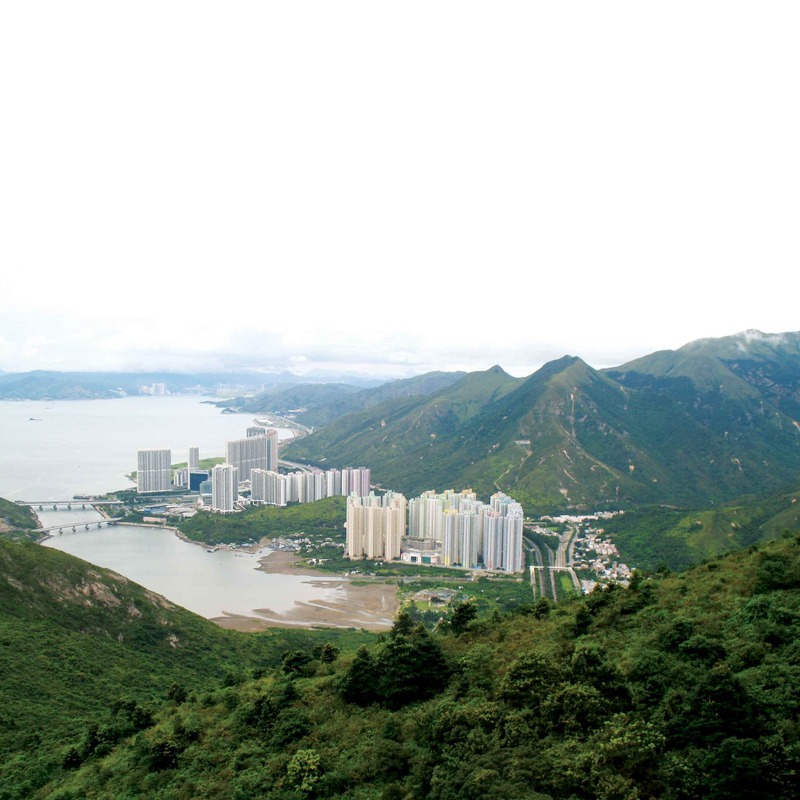 The Environmental Impact Assessment (EIA) Report for Tung Chung New Town Extension (AEIAR-196/2016) was approved by the Director of Environmental Protection with conditions. The proposed undertaking and the foreshore and sea-bed to be affected were gazetted on 8 January 2016 under Foreshore and Sea-bed (Reclamations) Ordinance (Chapter 127). 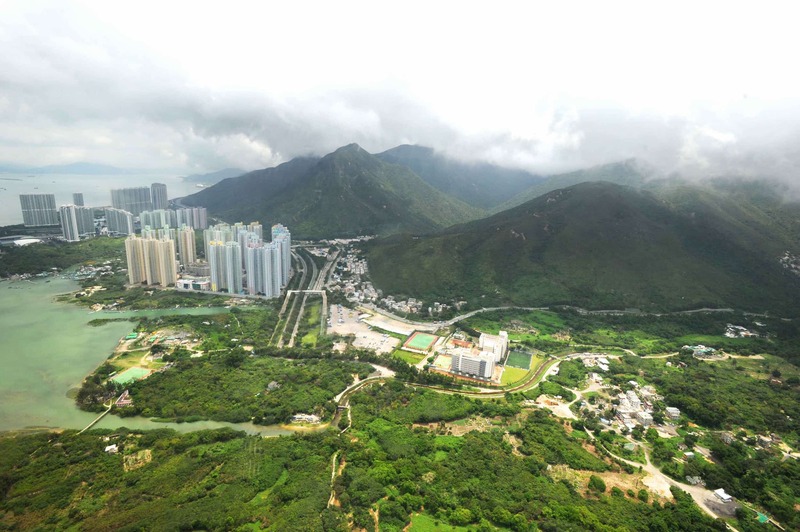 The draft Tung Chung Extension Area, Tung Chung Town Centre Area (TCTC) and Tung Chung Valley (TCV) Outline Zoning Plans (OZPs) were gazetted on 8 January 2016 under the Town Planning Ordinance (Chapter 131).